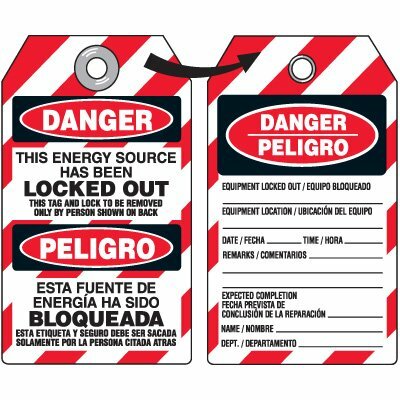 Seton's Danger Locked Tags are backed by our 100% Satisfaction Guarantee! 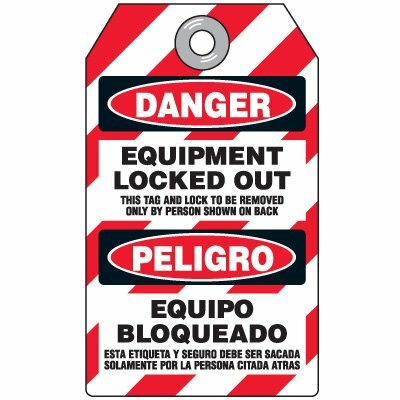 Select from a wide variety of Danger Locked Tags at competitive prices. 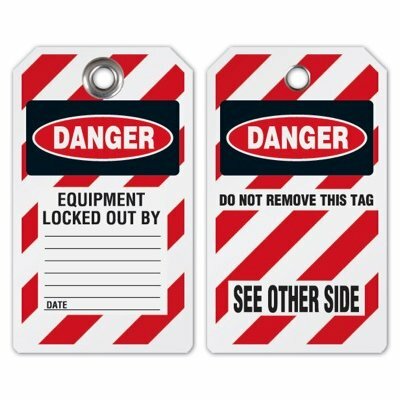 Plus most of our top-quality Danger Locked Tags are in stock and ready to ship today. 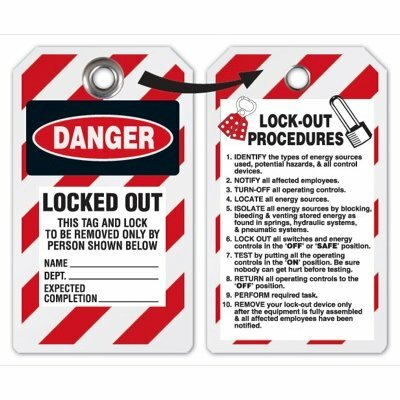 Carbonless copy danger safety tags feature a perforated identical NCR top sheet for duplicate record keeping. 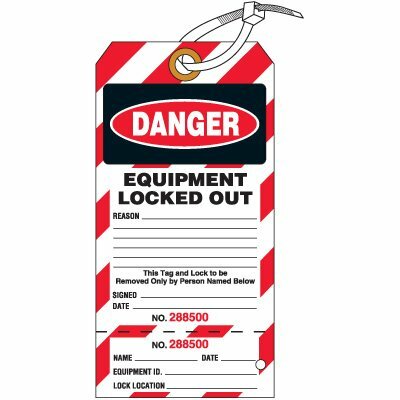 Danger don't operate equipment tags ensure workers do not operate equipment locked out. 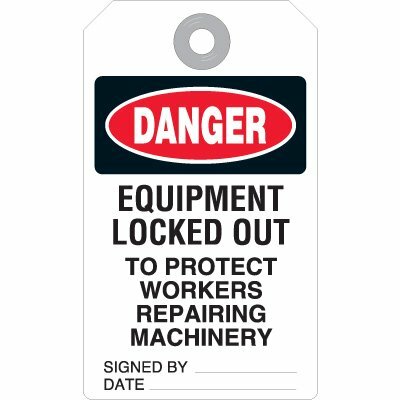 Danger equipment locked out accident prevention tags warn of immediate dangers.